You are here: Home / BUSINESS / State pension changes: Is YOUR state pension at risk of being SLASHED? STATE PENSION changes recently came into force as the new tax year commenced earlier this month – and the new rules come with a risk of being taxed higher. 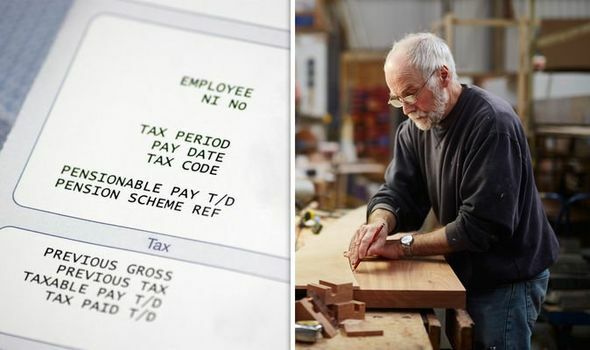 Is your state pension at risk of being slashed?